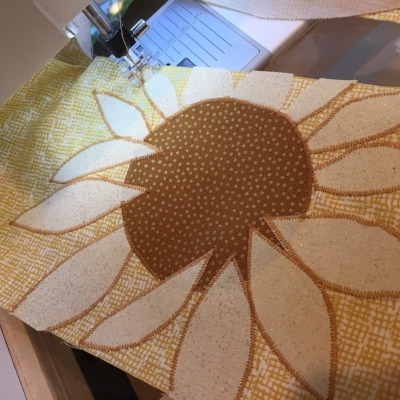 This new stole design embraces the brightness of the sunflower symbol. It's in our peace and healing collection but we think it also could be worn for joyful occasions or during Ordinary Time. When a stole is this versatile we consider it to by a good buy! Read the full descriptioee it in full here.